Disick shares 8-year-old son Mason, 5-year-old daughter Penelope and 3-year-old son Reign with Kardashian, from whom he split in 2015 after nine years of dating. 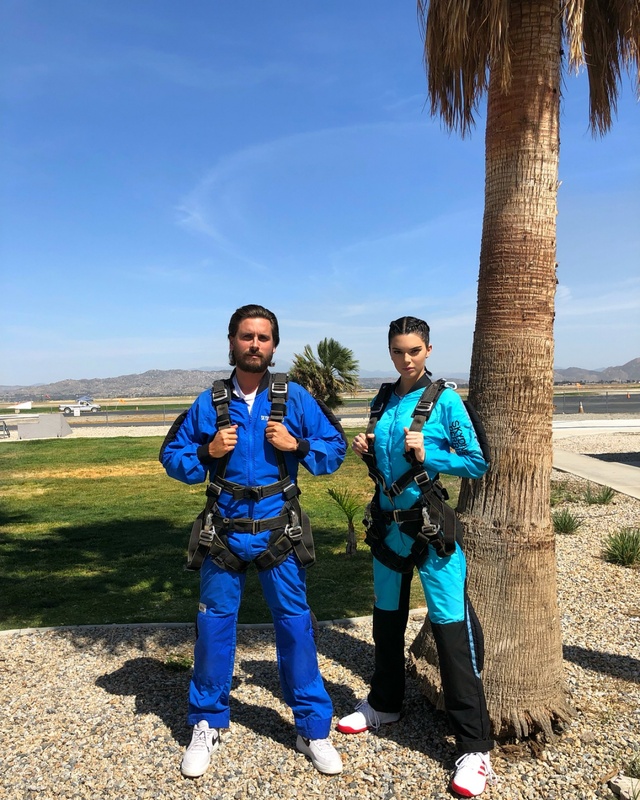 Disick vacationed with Richie and his kids in Mexico in March. "[Kourtney] never thought Sofia was going to meet her kids," a source told People in February. "But now, Sofia spends a lot of time at Scott's, so Kourtney allowed her to meet the kids. She has met them a few times."